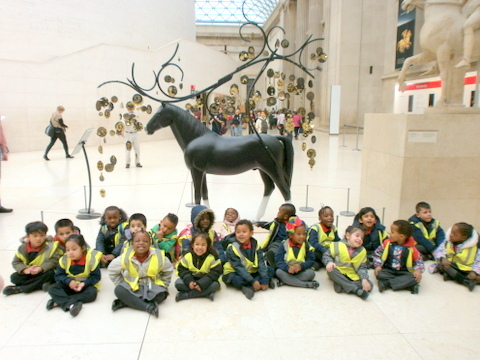 Reception ​ children went on a trip to British Museum. 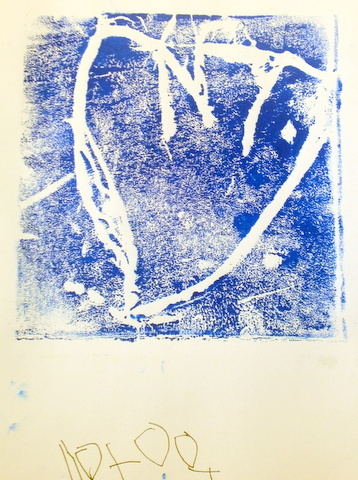 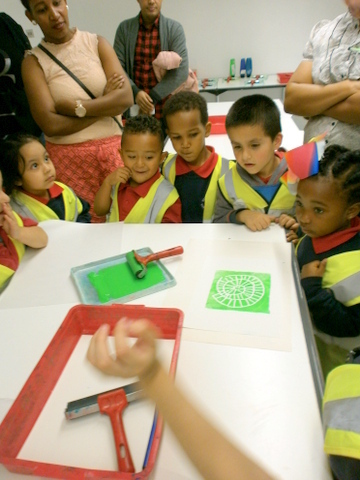 They took part in a lovely workshop called “Printmaking for young artists”. 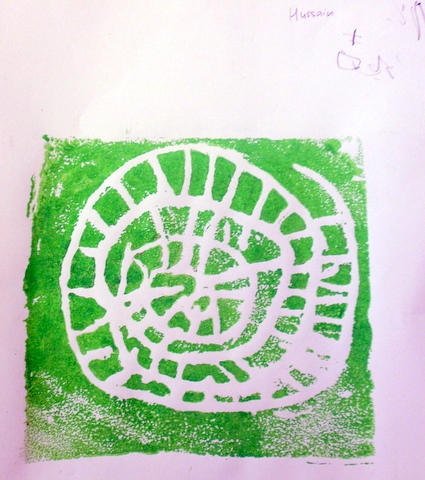 The children sketched objects from the natural world: fossils, seashells and plants. 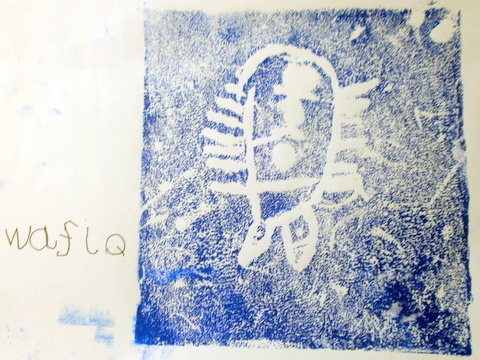 In the museum studio, they then carved their sketches into printing blocks. 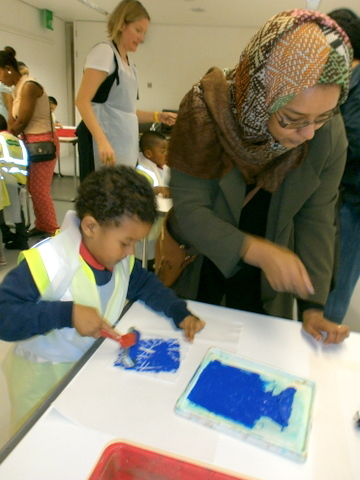 They added ink and made beautiful prints.